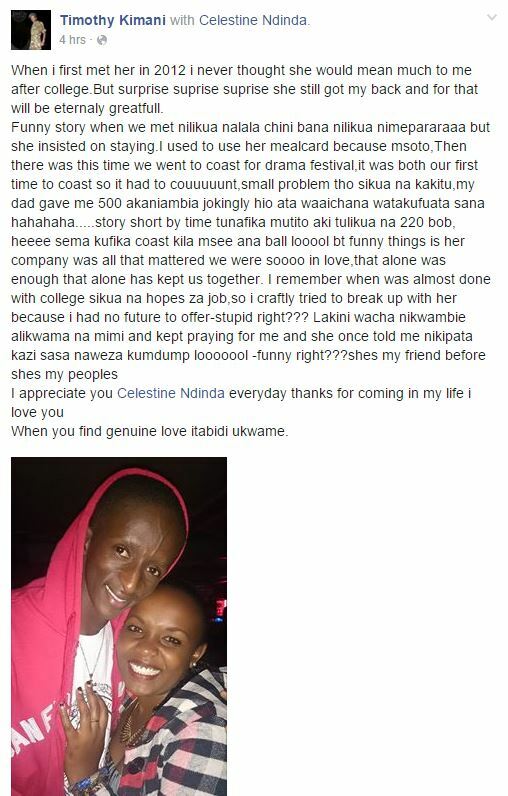 Popular comedian Timothy Kimani famously known as Njugush is all set to make it official with his girlfirend Celestine Ndinda this December. Details of the much awaited invite-only wedding have surfaced after guests received their invites this week. 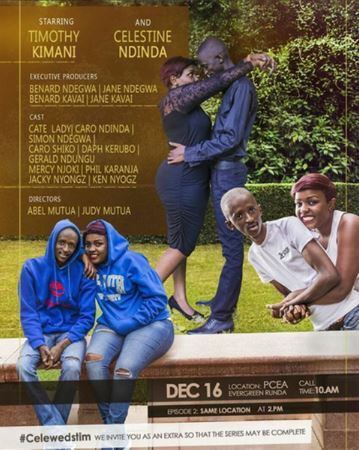 The ceremony will go down at the PCEA Evergreen in Runda, Nairobi on Friday, December16, 2016. The couple will exchange their vows from 10 am in the morning and a reception will follow at 2pm at the same venue. 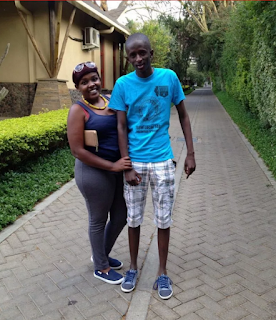 Njugush and Celestine recently celebrated their fourth anniversary together having met in college form years ago.